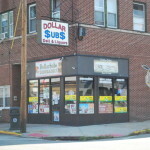 To most lottery players, winning $30 dollars in a lottery game is no big deal. 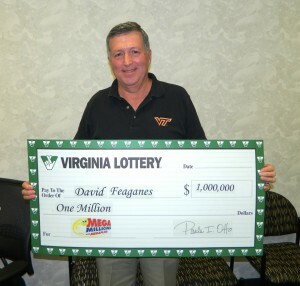 However, to David Feaganes, it was exactly what he needed to win a million dollars from the Mega Millions lottery. 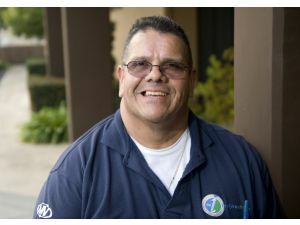 After a lucky streak that saw him win $30 from the lottery, David decided to test his lottery luck for one more time and bought a mega millions lottery ticket. 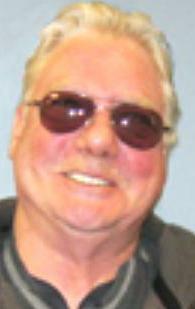 And as luck would have it, he matched five Mega millions winning numbers that saw him win the second tier price of $250,000. 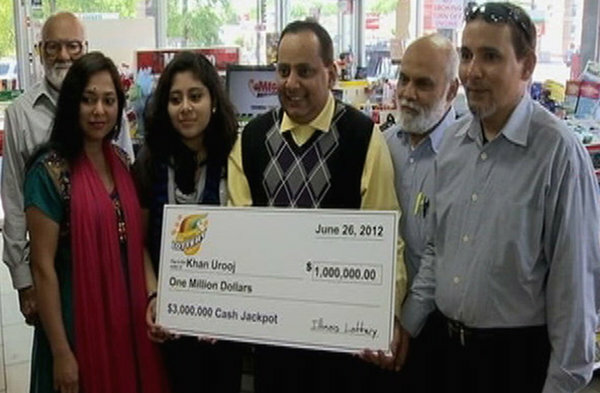 He had played for the mega plier option and for that, the jackpot prize sprung to one million dollars. 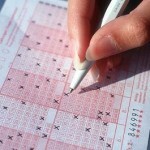 The amazing part of the incident is that the winning numbers he chose were all generated through a lucky dip machine. 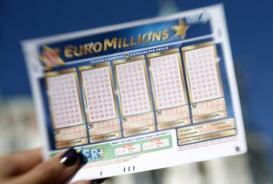 When asked about how he would spend his winnings he replied by saying that this time round he won’t ‘invest’ on another lottery ticket but rather look for more traditional ways to invest the fortune. 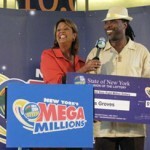 The current mega millions jackpot is at $ 102,000,000. 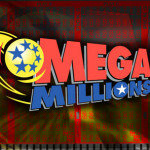 The next mega millions draw will be on the 1 May and lottery players can participate in the forthcoming draw by playing the Mega Millions lottery online.